Shopping in Albany, New York is an experience! Check Albany. 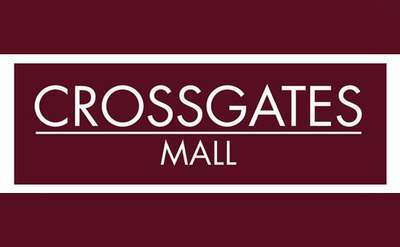 com for the listings of all shopping centers and malls located in the Capital Region. 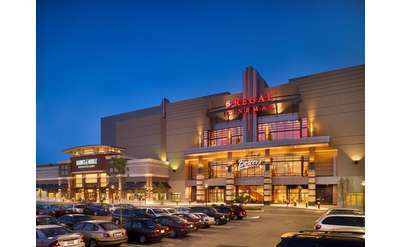 You are sure to find shopping in Albany fun and exciting at the local malls & shopping centers in the area.